ASTM A312 / A213, UNS S34700 - S34709, DIN 1.4550 - 1.4961. Stainless Steel UNS S34700 Pipe, SS UNS S34709 Welded Pipes, WERKSTOFF NR. 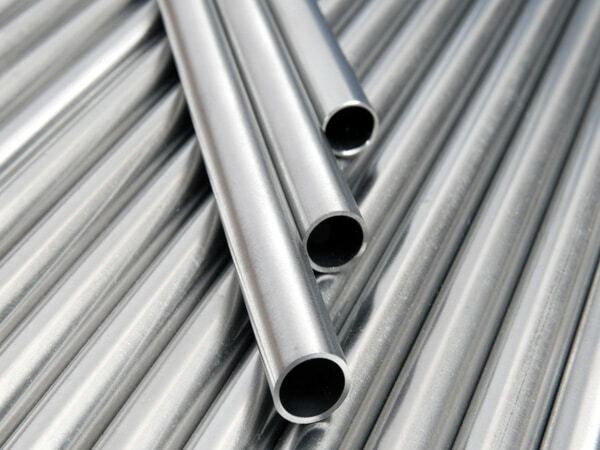 1.4961 Tubing, SS 347H Tubing, SS UNS S34700 Pipes, ASTM A312 Stainless Steel 347 Pipes, SS DIN 1.4550 Pipes, ASME SA312 SS, TP347H SS Seamless Pipes Supplier in Mumbai, India. 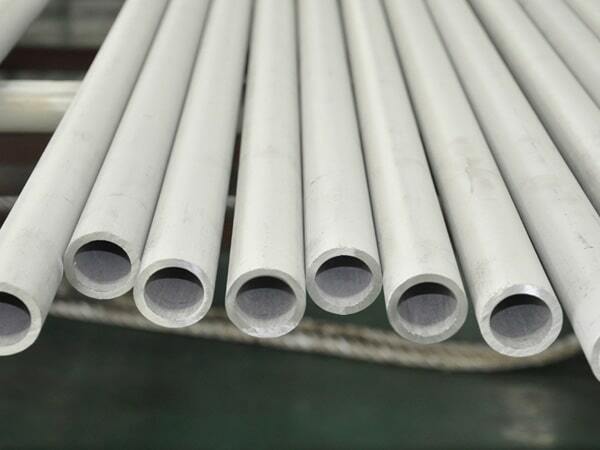 SS TP347H Rectangular Pipes, Stainless Steel 347 Pipe, ASTM A358 SS 347H Electric Fusion Welding Pipe, TP347H Pipe Price, SS TP347H EFW Pipes, SS 347H Capillary Tubes, SS 347H Tubing Exporter, SS 347H Square Tubes, SS 347 Welding Pipes, Austenitic Stainless Steel 347 Pipes, 347 / 347H Stainless Steel Pipe, SS 347 Round Tubes, SS 347H Electric Resistance Welded Tubing. At the present market you will find so many manufacturers names that produce SS 347 / 347H Pipes, but when it comes about to meet the quality standard and reliability then it is Jayesh Metal. The manufacturer this austenitic grade of steels containing the right proportion of Columbium. Basically, this SS 347 or 347H pipes offer the right stability with many outstanding advantages. 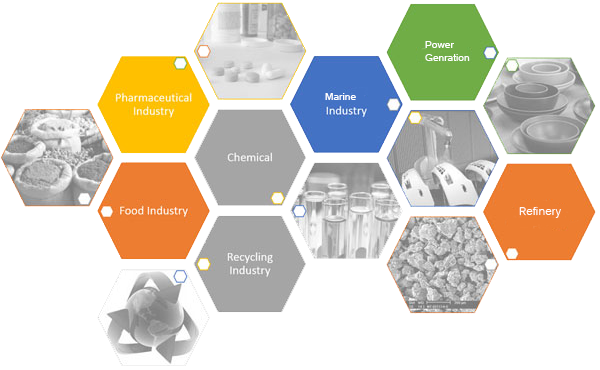 It’s very first advantage is the resistance towards the intergranular corrosion. With that, it is also stabilized against chromium the carbide formation which gets more well after the addition of the tantalum and Columbium. These pipes are even tough in compare to the other grades of the pipes. But its hardenability gets reduce with its constant slow speeds and positive feeds. These SS 347 / 347H Pipes having a higher rupture and creep stress properties than other grades don’t carry much. That’s why it’s an ideal option to be used in the high-temperature service as it even carries outstanding mechanical properties. Beside this, it’s having the similar corrosion resistance property that many of the grades suppose to carry. It’s having the better oxidation resistance power too that makes it a most versatile product of the market. Its yield and tensile strength were also its plus points that a buyer always wants in its industrial production. 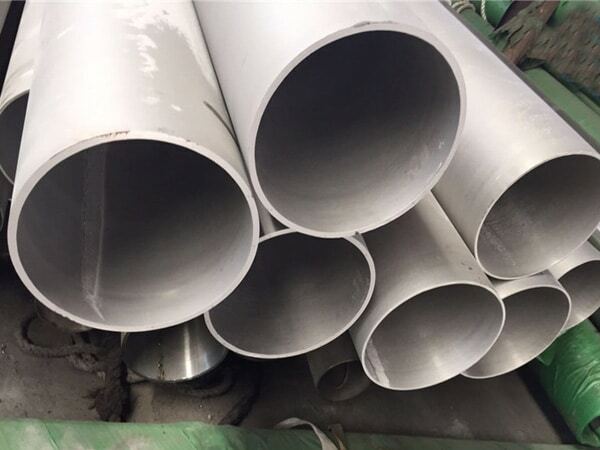 SS 347 / 347H Pipesare extensively used in many industries equipment or in big projects where strength is required much with better-surviving properties. In fact, you will find this alloy in almost all heavy wall mounted equipment, boilers and all. 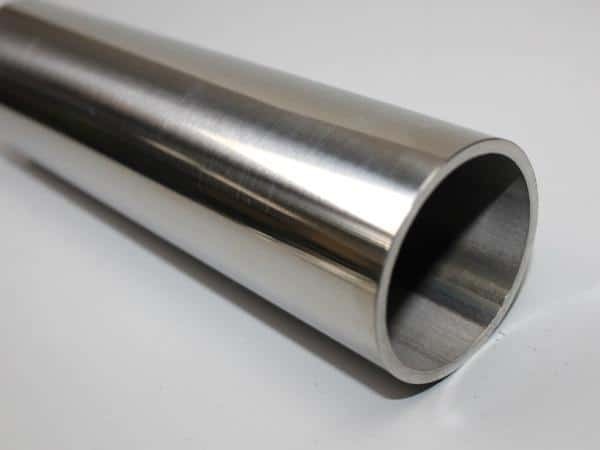 stainless steel 347 rectangular tubing, 3" stainless steel 347h pipe, schedule 40 stainless steel 347h pipe dimensions, ss 347h pipe manufacturer in mumbai, stainless steel 347h pipe grades chart, schedule 40 347h stainless steel pipe pressure rating, ss 347 pipe weight chart, 347 stainless steel pipe prices. 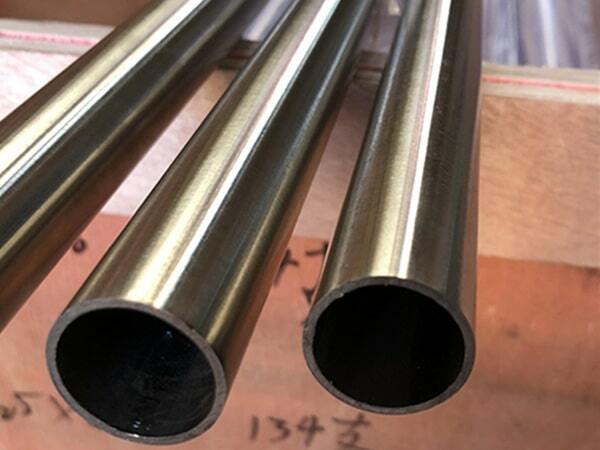 347h stainless steel tubing, 347h stainless steel pipe price list, stainless steel 347 tubing sizes, ss 347 seamless pipe suppliers in mumbai, stainless steel 347 pipe manufacturers in india, ss 347 pipe schedule chart, t347 stainless steel pipe, stainless steel 347 pipes supplier in india, 347 stainless steel pipe dimensions, schedule 40 stainless steel 347 pipe, stainless steel 347 pipe prices, schedule 160 stainless steel 347 pipe, stainless steel 347h tubing 3/8, stainless steel 347h weight chart pdf, 347h stainless steel pipe price list, 347h stainless steel pipes dealer in mumbai, ss 347 pipe supplier in mumbai, 347h stainless steel pipe schedule 10, stainless steel 347h pipe manufacturers in mumbai, stainless steel 347h pipe specifications astm, 347 stainless steel pipe price list, 347 stainless steel pipe specifications, stainless steel 347h tubes exporter in india, 347 stainless steel pipe schedule 80, jindal ss 347h pipes price list, jindal stainless steel 347h pipe price list, stainless steel 347 pipe price per foot. Oman , Nigeria, Finland, Hong Kong, United Kingdom, Croatia, Turkey, Russia, Zimbabwe, Bhutan, Canada, Hungary, Bulgaria, Nigeria, Morocco, Philippines, Switzerland, Saudi Arabia, Estonia, Czech Republic, Slovakia, Iran, Pakistan, Yemen, Gabon, Spain, Germany, Indonesia, Greece, India, Macau, Norway, Namibia, Algeria, Brazil, Iraq, Japan, Egypt, Portugal, South Africa, Bahrain, Thailand, Peru, Venezuela, Poland, Jordan, France, United Arab Emirates, Kenya, Mexico, Libya, Ecuador, Italy, Kuwait, United States, Mongolia, Ukraine, Gambia, Israel, Afghanistan, Trinidad & Tobago,Tunisia, Puerto Rico, Tibet, Singapore, Ireland, Iran, Bolivia, Denmark, New Zealand, Mexico, Vietnam, Argentina, Belarus, Costa Rica, Colombia, Angola, Kazakhstan, Australia, Sweden, Malaysia, Netherlands, South Korea, Chile, Poland, Bangladesh, Serbia, Chile, Belgium, China, Austria, Nepal, Lithuania, Sri Lanka, Ghana, Azerbaijan, Lebanon, Romania, Qatar, Taiwan. Edmonton, Secunderabad, Pune , Manama, Dubai, Jeddah, Singapore, Montreal, Cairo, Sharjah, Kolkata, Melbourne, Ernakulam, Brisbane, Coimbatore, Chiyoda, Busan, Kuwait City, Petaling Jaya, Karachi, Thiruvananthapuram, Jaipur, La Victoria, Hanoi, Toronto, Bogota, Sydney, Bengaluru, Perth, Hyderabad, Al Khobar, Hong Kong, New York, Rajkot, Gurgaon, Ulsan, Nagpur, Vadodara, Bhopal, Chennai, Chandigarh, Caracas, Milan, Dammam, Kanpur, Ho Chi Minh City, Port-of-Spain, Vung Tau, Atyrau, Mumbai, Bangkok, Jamshedpur, Madrid, Noida, Rio de Janeiro, Algiers, Dallas, Howrah, Abu Dhabi, Lagos, Courbevoie, Ankara, Haryana, Nashik, Los Angeles, Navi Mumbai, Riyadh, Istanbul, Ahmedabad, Jakarta, Thane, Ahvaz, Seoul, Houston, Indore, Calgary, Lahore, Colombo, Visakhapatnam, New Delhi, Kuala Lumpur, Doha, Muscat, Ludhiana, Ranchi, Granada, Pimpri-Chinchwad, Geoje-si, Gimhae-si, Santiago, Al Jubail, Moscow, Baroda, Aberdeen, Tehran, Surat, Faridabad, Mexico City, London.